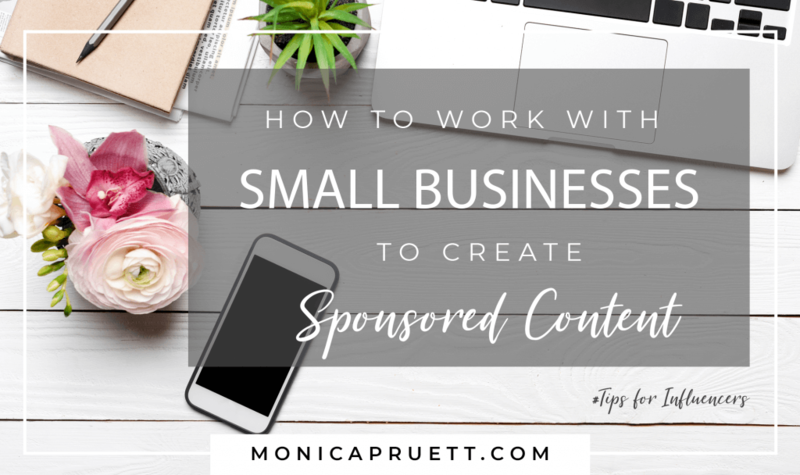 In this case study, learn how one blogger created a strategy to Work with Small Businesses to Create Sponsored Posts. 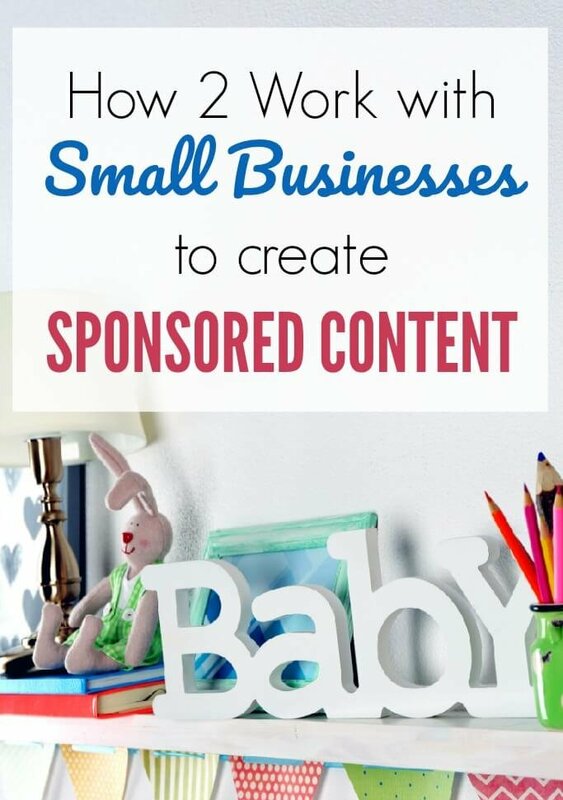 In the world of online business, “sponsored posts” are also often referred to as content marketing or influencer marketing. 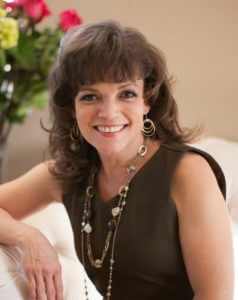 I’d love to introduce you to Anna from PracticalandPretty.com [pictured below]. She just recently completed my course The 9 Essential Steps to ROCK Sponsored Posts. If you’re looking for a new way to generate income for your blog, you’ll want to read Anna’s story. In one of our class discussions we talked about the ways Anna could work with companies directly to generate an income for her blog. Anna’s blog is in the early stages. Finding brands to work with can be challenging for bloggers who are still working on growth. In class we brainstormed ways that Anna could use her strengths to pitch potential brands and we came up with an effective list of ideas. Did I mention that Anna has a competitive advantage? A super cute BABY! As soon as our class meeting at The 9 Essential Steps to ROCK Sponsored Posts ended, Anna took action. 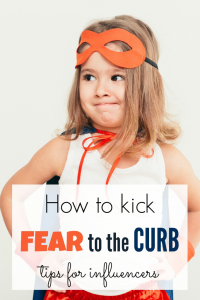 She reached out to companies on Hubba and got paid to create her first sponsored post. 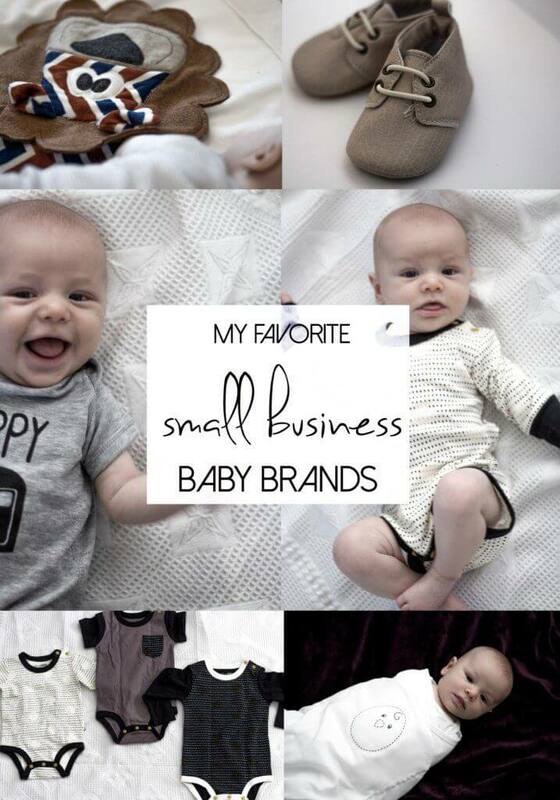 You can read her sponsored post creation here: The Best Small Businesses for Baby Products. I am incredibly proud of Anna and all that she has accomplished. She is fine tuning her message and reaching out to brands and other bloggers in a brave way. Here’s a snapshot of her “hero” image for the post. BTW – we cover photography tips in the course. Developing a strategy for working with brands and small businesses is vital to a online influencer. Only an arrangement that includes cash payment can provide a blogger with the funds necessary to keep a blogging business afloat. Hi, I’m Monica. I have an MBA in International Business, five years of online blogging experience, and over three years of running a profitable online business at HappyandBlessedHome.com. 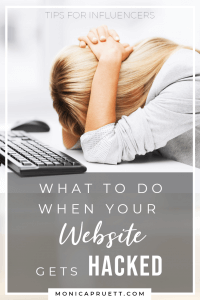 Out of frustration over the lack of business essentials provided to bloggers, I started this blog, MonicaPruett.com. My goal is simple: to help you monetize your influence. This is what Anna has to say about the transformation she’s experienced through “The 9 Essential Steps to ROCK Sponsored Posts“. 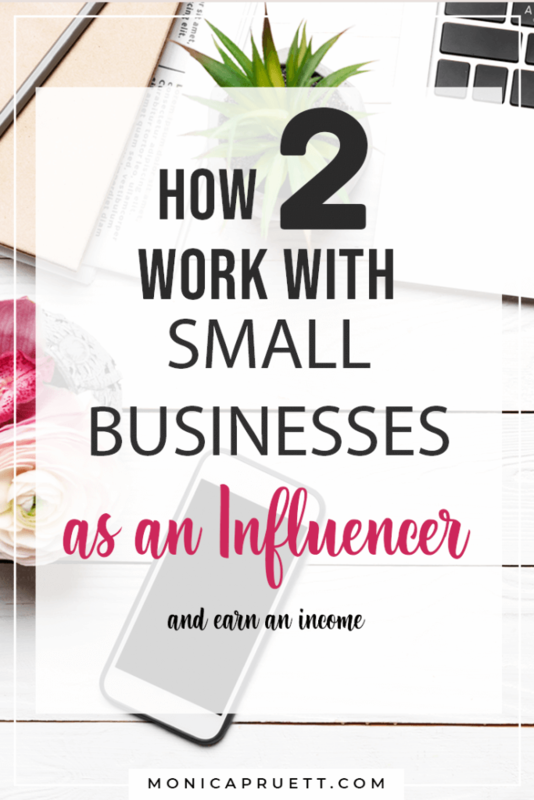 “Before I started the ‘9 Essential Steps’, I did not even know what an ‘Influencer Network’ was. Now, I have been accepted to 6 Influencer Networks and I’ve started working my second sponsored post opportunity. Monica helped me understand the importance of setting goals, and I reached two of my three goals just two months into the course. I am well on my way to reaching the third. 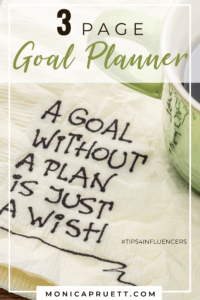 I had a goal to increase page views, income, and land sponsored posts and I’ve done all three! 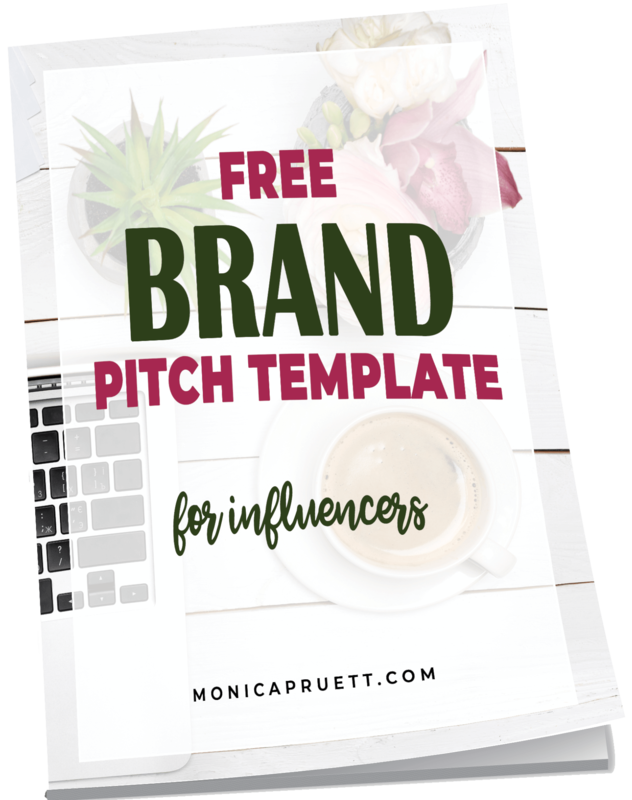 The most valuable thing Monica did for me was to give me confidence in myself and my blog so I can better craft pitches for brands and help them understand my value. I went to a conference towards the end of the course and knew exactly how to approach brands to maximize my time with them. I also now know how to follow up with brands to get more sponsored work. If you have any questions, Anna has graciously agreed to make herself available to chat. Please send her a message on her Facebook Page or reach out to her on Instagram. I struggled for two years before I figured out how to make an income with my blog. 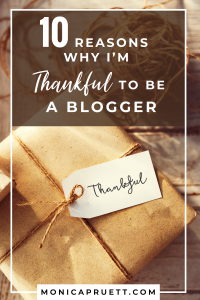 I am incredibly passionate about helping other bloggers get to an income making level much quicker. 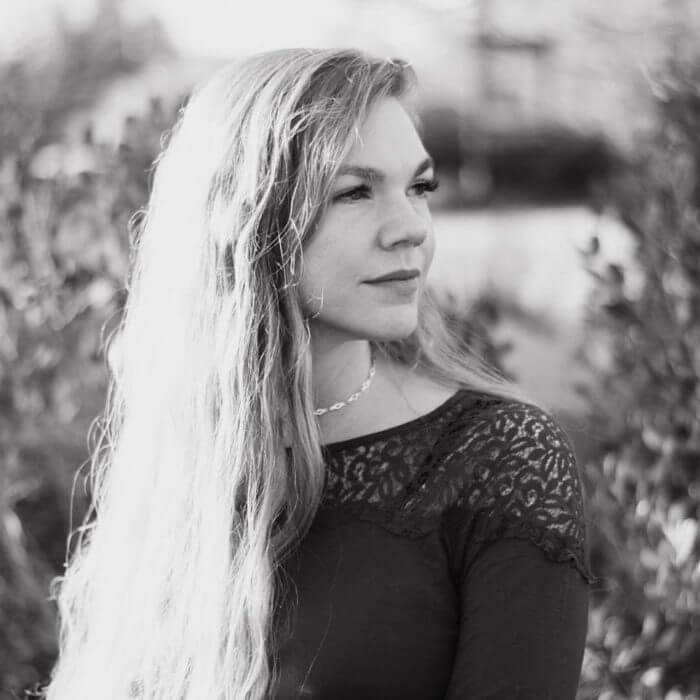 Anna is one example, but all of my students have experienced an increase in income, or an increase in income earning potential in less than 90 days. 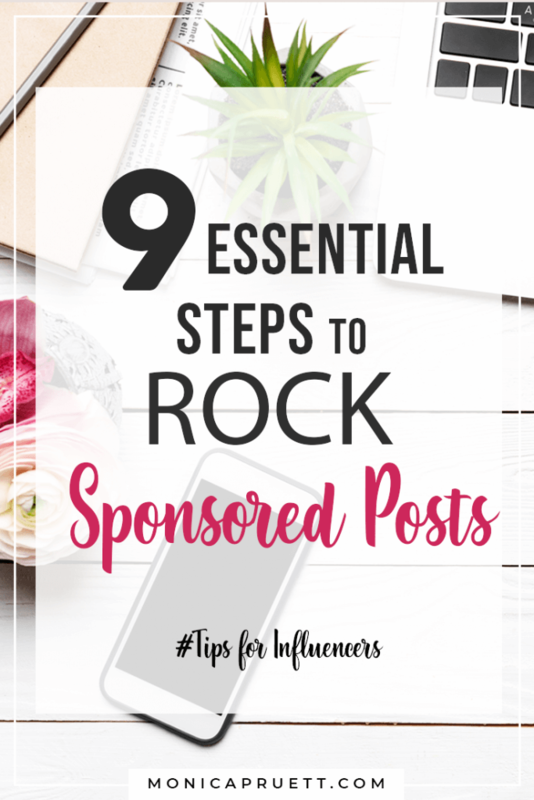 Sign up for my course, “9 Essential Steps to ROCK Sponsored Posts” and keep sponsors coming back for more. 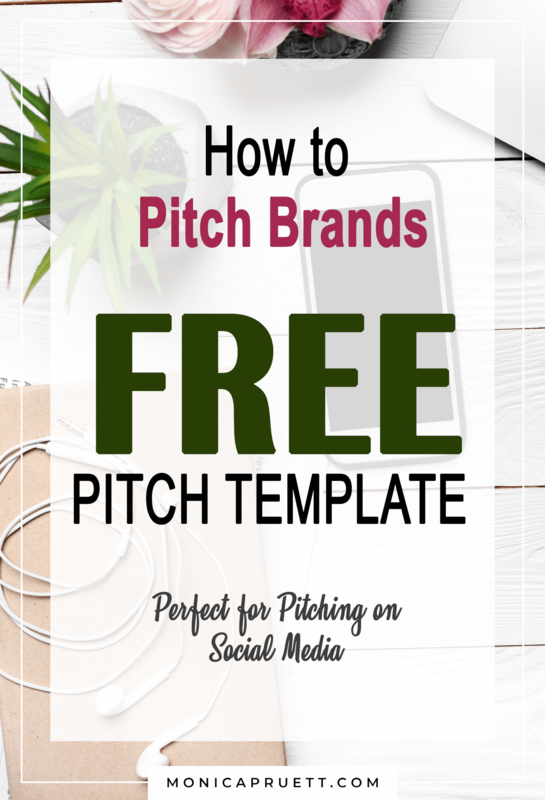 In this completely comprehensive course I share every tool I use – plugins, spreadsheets, apps, lighting and camera equipment, research strategies, pitch e-mails, and negotiation tactics for working with brands and influencer networks. Special Thanks to Anna for her willingness to share her success story with MonicaPruett.com readers. The entire community wishes Anna much continued success. 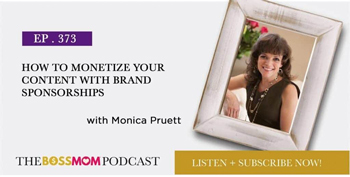 Sign up to be a part of the MonicaPruett.com community and get updates with free tips and blogging resources. Never any spam. Just tips to help you build your business.